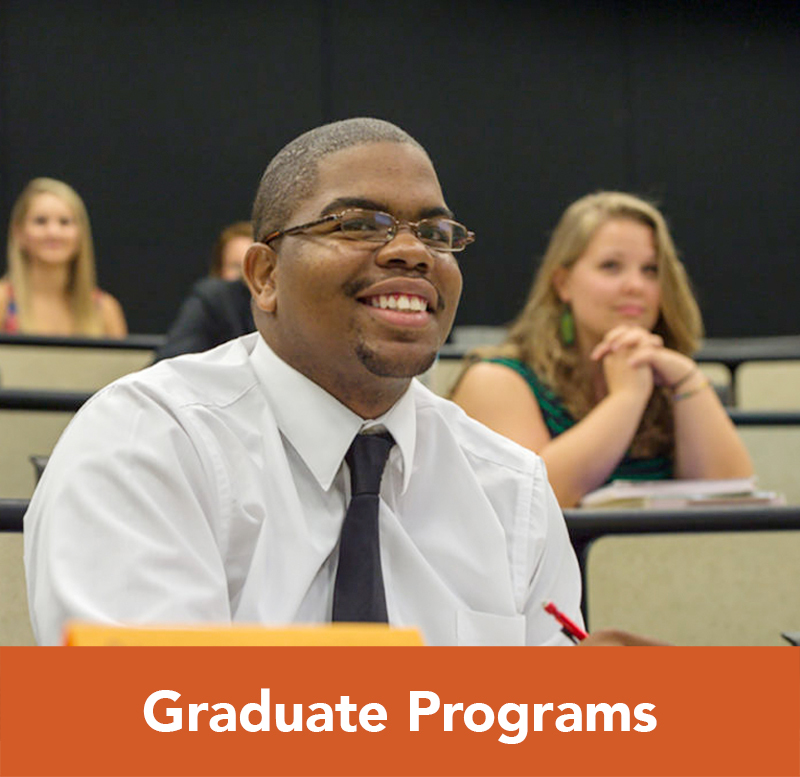 For information regarding Campbell University accreditations, please visit www.campbell.edu/accreditation. 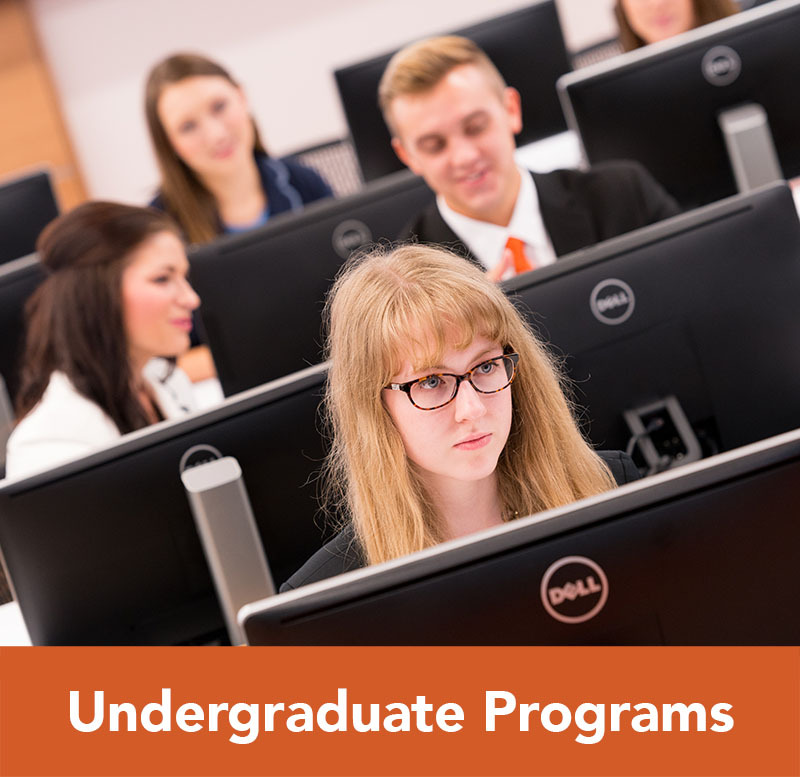 The Lundy-Fetterman School of Business undergraduate and graduate programs are accredited by and in good standing with the Accreditation Council for Business Schools and Programs (ACBSP). ACBSP is a global organization that provides specialized accreditation for business degree programs. The ACBSP accreditation review draws from the processes instantiated by Baldrige Performance Excellence Program for continuous improvement. 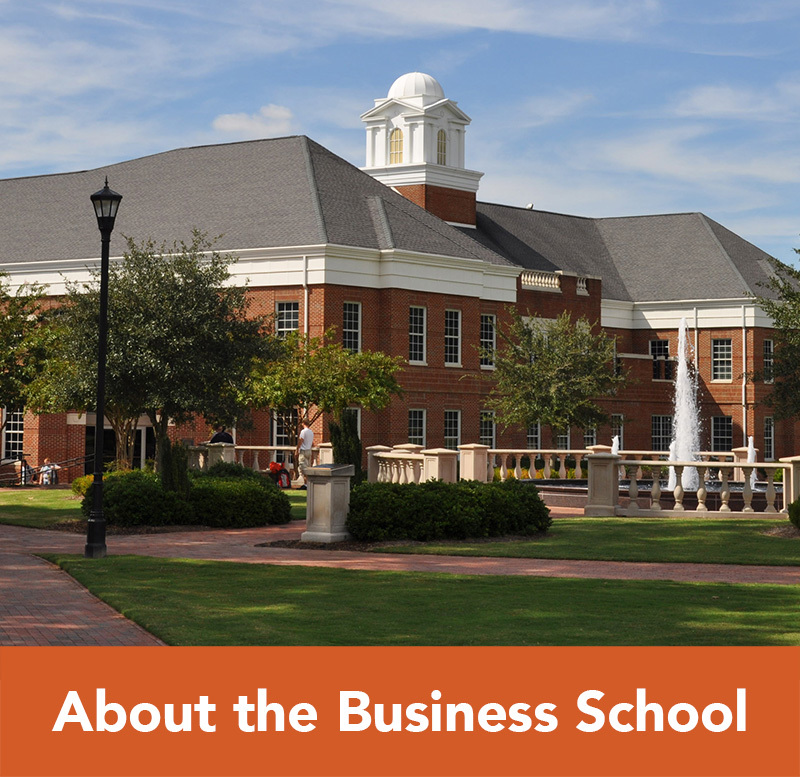 The Campbell Business accreditation applies to business programs offered on the main campus and at the extended campus locations at Fort Bragg, Camp Lejeune, and the Law School in Raleigh. Note: The BBA in Finance is a new major in the School of Business, approved in 2015. Consistent with ACBSP guidelines the Lundy-Fetterman School of Business will apply for accreditation for this major in 2019. We encourage you to review our ACBSP Quality Assurance Report, which includes learning outcome assessment results, strategic planning, and general Business School program information. 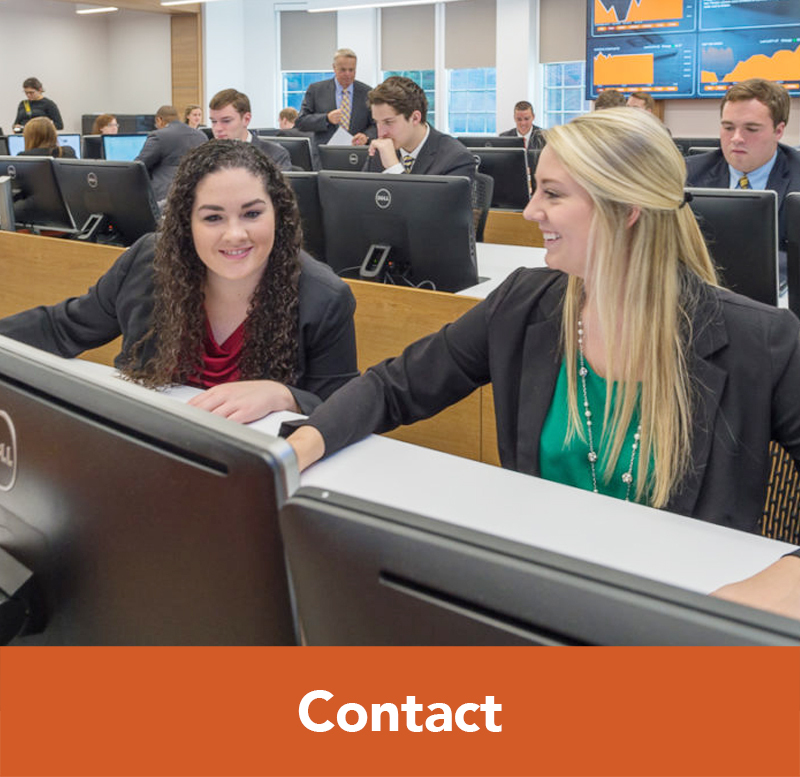 Campbell Business School’s PGA Golf Management program is accredited by the Professional Golfers’ Association of America and is one of only 18 schools in the nation to have a golf management program accredited by the PGA. 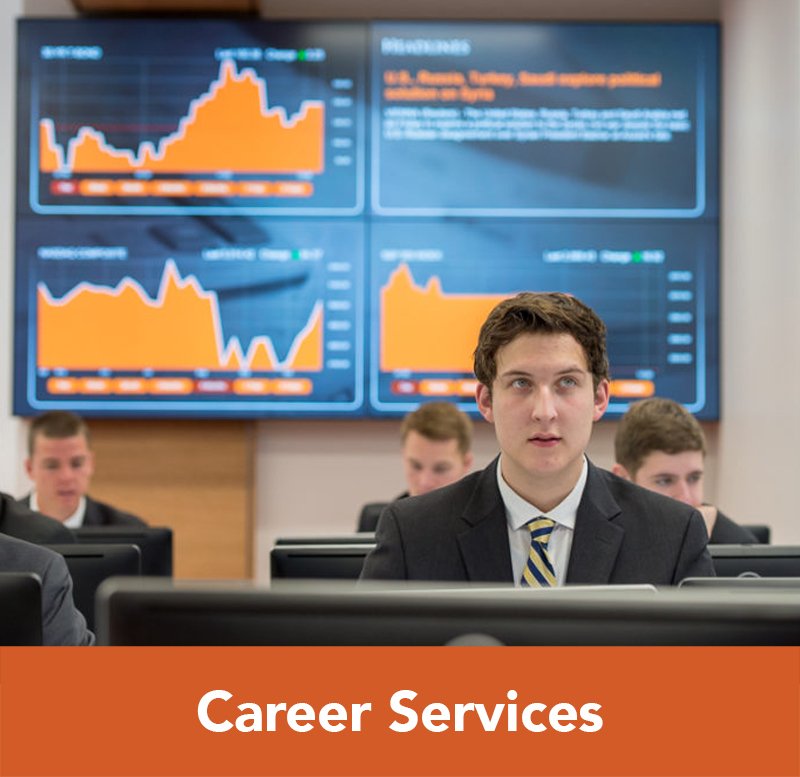 Campbell University has the distinction of being registered with the Certified Financial Planner Board of Standards, Inc. Graduates of the Trust and Wealth Management Program are eligible to sit for the national CFP® Certification Examinations and earn this most prestigious of all certifications. The CFP® and CERTIFIED FINANCIAL PLANNER™ certification marks are the most recognized financial planning marks in the world. Only 64,000 planners worldwide have met the rigorous education, examination, experience and ethics requirements necessary to call themselves CERTIFIED FINANCIAL PLANNER™ professionals or CFP® practitioners.